Acquire our services and rectify different vastu defects from your property- be it your home, office or store. Vastu is an ancient science of architecture that is considered to bring peace, health, wealth and prosperity in the property. Minor engineering changes and correct use of vastu items can help you maintain a balance between man & material and cosmic energies. 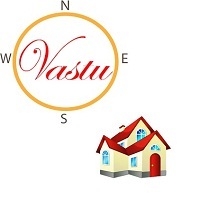 We offer vastu consultancy for all sorts of residential and commercial properties. Ours associates excel in Feng Shui and Indian Vaastu. Clients can share their property details through images and videos. So, to build a peaceful ambiance in your properties, old and new, approach us and avail our vastu consultancy services.